Letter Head has been around for more than fifteen years, but it’s looking better than ever after a major makeover! 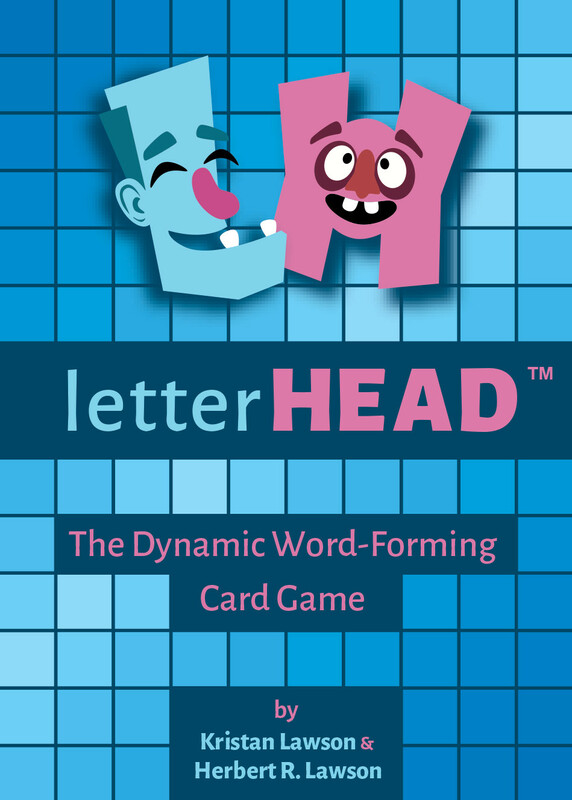 It now features new art and card design by Atlas graphic designer Nicolas Gluesenkamp, but the game remains the same: a fast-paced word-forming game for all ages. 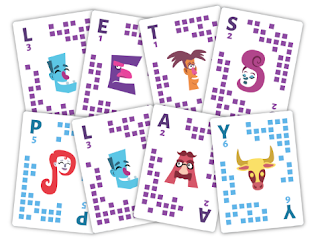 Players spell words with the cards in their hand, earning points based on the scarcity of the letter and the length of the word. Missing an important letter? No problem--just bluff your way through it! 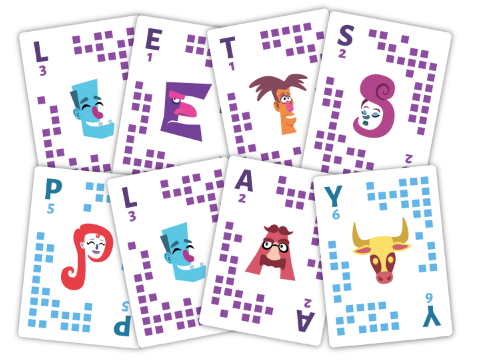 Since you can play letters in your word face-up or face-down, it’s up to your poker face whether your opponents will guess you’re trying to fool them. If you get away with it, you get extra points. If they call your bluff successfully, they get extra points. And if they call your bluff when you’re not bluffing, you get points for each player who guessed wrong! 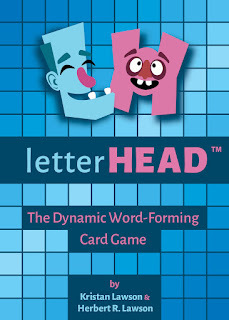 Best of all, the same deck can be used for fourteen other games like the speed game “Word-Slam,” poker analog “Seven-Card Stud,” even a solitaire version of the basic "Letter Head" game. Order your copy on DriveThruCards today!